Aldgate is about as well-connected as it’s possible to be – the area benefits from numerous Tube and Overground lines and is a short walk from anywhere in the City. 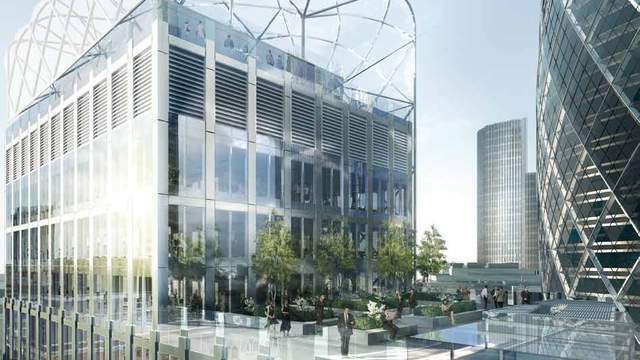 We take a closer look at five of the most remarkable offices this fantastic area has to offer. 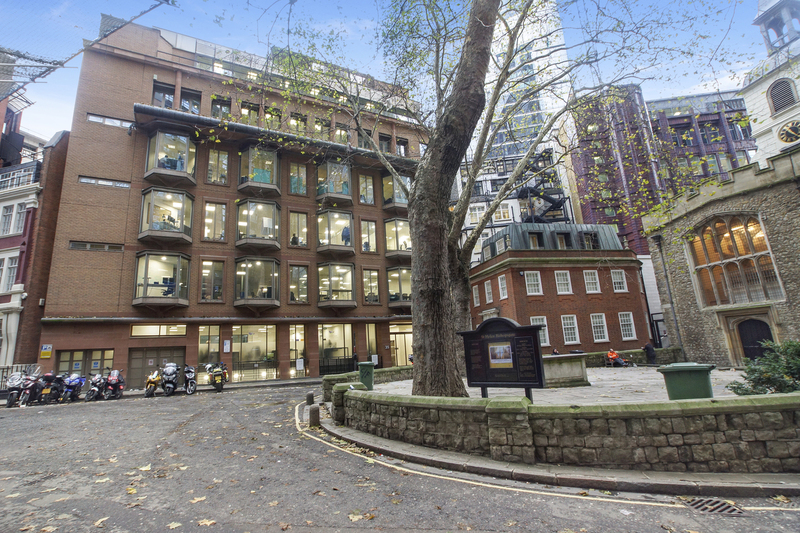 The building at 6 Bevis Marks holds a secret: an exclusive garden square, 16 floors above the bustle and noise of the city streets. It’s just one of the striking features of this unique building, which can be accessed from two distinctly different entrances leading to reception boasting a fully-serviced business lounge. The surrounding streets are rich with options for entertaining; the area is home to some of the best cafes, restaurants and bars in the City. As stylish as it is well-located, this 17-storey building right in the centre of the City, with a frontage onto Duke’s Place, provides contemporary office space packed with modern amenities and fittings. 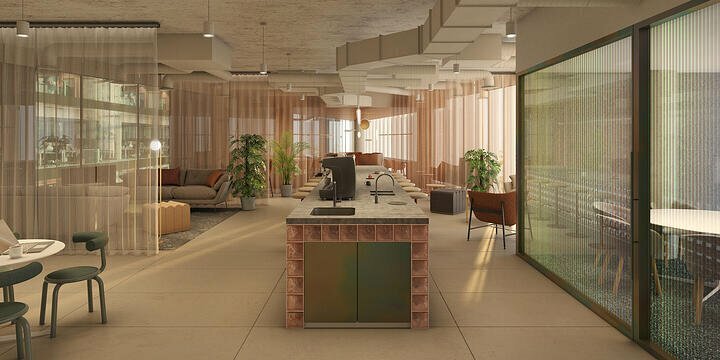 The building itself offers some of the most arresting views out over the City, while internally tenants benefit from a range of features from bike lockups to shower facilities. 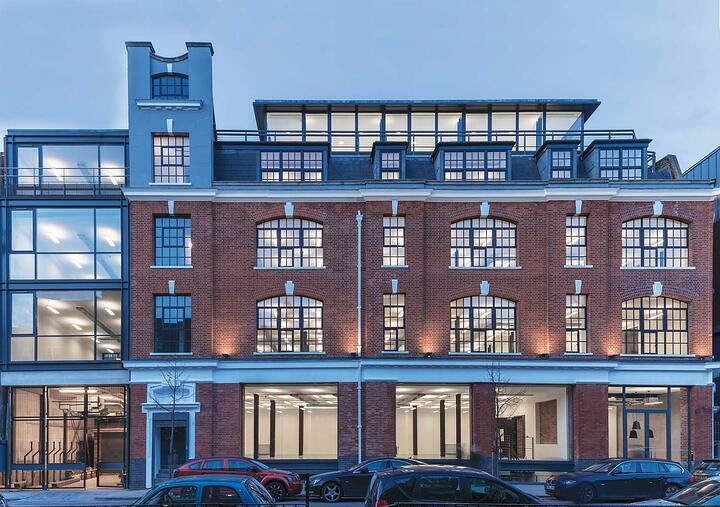 Not only is Aldgate a magnet for some of the hottest financial firms around, it is also attracting hip new media companies and creatives from the TMT sector, looking for flexible working arrangements. 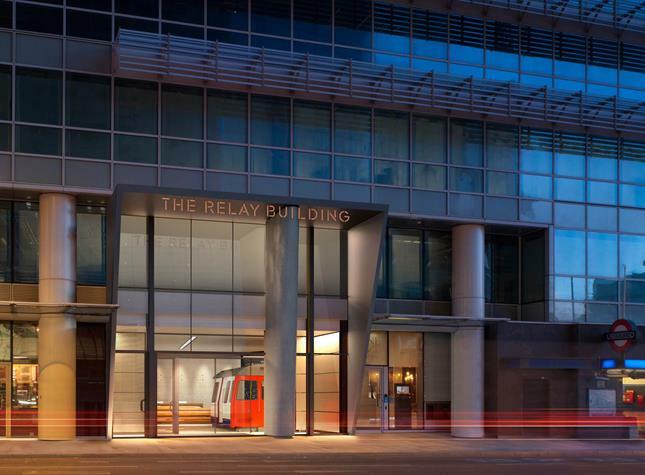 Cue The Relay Building: the epitome of the sort of stylish, cutting edge space with the modern amenities that new media companies are looking for. There are a number of options available: the building has flexible space to accommodate anything from two to fifty-six people, depending on the set-up of the company. 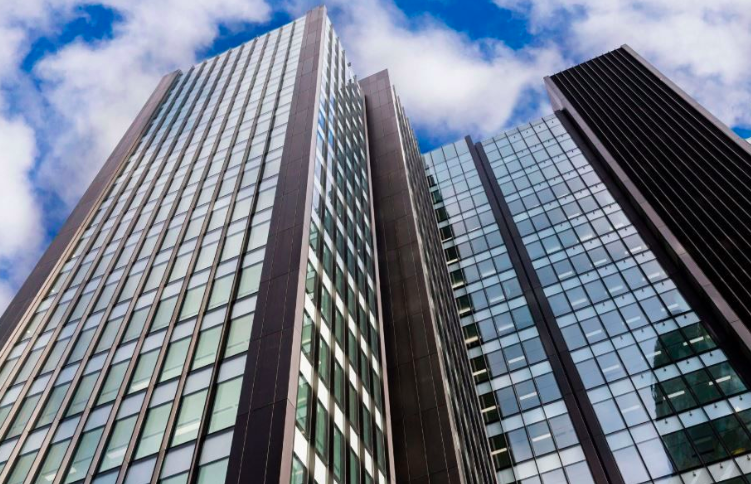 This striking building is situated right in the heart of the area, between Aldgate and Aldgate East Underground stations and a short walk from Liverpool Street station. 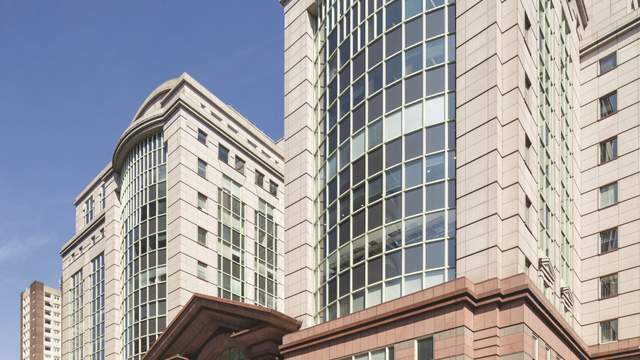 A few Grade A office units are currently available in this 380,000 sq ft building, which is undergoing a programme of refurbishment works to add even more amenities and features to this unique space in the City. In among the slick new glass-fronted buildings and ultra-modern facades, this little corner of the City offers something a little different. While the setting, by St Helen’s Church, is more tranquil than other more bustling streets, don’t be fooled; 35 Great St Helen’s is right in the heart of the action, directly opposite 22 Bishopsgate Tower and just a few minutes’ walk from Aldgate, Bank and Liverpool Street stations.